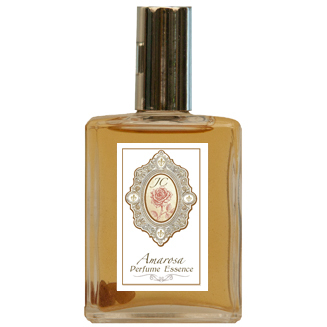 Is a beautiful soft, romantic fragrance that captures the sweetness of the feminine spirit. Delightfully elegant and alluring. Contains: Rosewood, Rose, Bergamot, Cedarwood Atlas, Vetiver and more. Infused with rose quartz and moonstone crystals.